Salaried Accounts and so on…. Different accounts carry different Average Quarterly Balance to be maintained. Few points related to Women Savings Accounts and its features under Indian conditions are enumerated below. Women in Indian families are becoming more empowered, not only in urban areas but also in semi-rural India and are more independent financially like never before. Women are becoming equal contributors when it comes to monetary support to the family and the concept of “sole bread winner” is changing drastically. Women now run everything from savings to investments and loans. Indian financial institutions have taken note of this and have come up with an unique product – Savings account, exclusively for women. Women’s account generally require lower average minimum balance and comes with insurance options. All popular banks in India including Axis Bank, ICICI Bank and South Indian Bank offer savings account for women. You get an array of benefits with women’s savings account. Of-course, its use obviously depends on your requirements and how you are going to use the account. These illustrations will help you in deciding your requirements. 1 Insurance Options If you already have a full-fledged insurance policy separately, you can comfortably ignore this one feature. For example, Citibank Women’s account comes with a critical illness insurance cover for women less than 55 years, worth Rs.50,000. 2 Children’s Account Consider UTI Bank Smart Privilege Account to which all women above 18 years can apply. The account comes with the facility of opening a zero-balance children’s account if required. The children’s account itself comes with a suite of advantages. This might be an interesting feature to consider if you are planning to open a savings account for your child. Here are some of the popular women’s savings account in India. Zero balance, if you can do recurring deposit of Rs 2,000 per month for 6 months. Such RD would any way earn RD interest. Additionally, this account is covered under travel and accident death insurance. With Axis Bank Savings Account for women, you are not required to pay any processing fees, prepayment fees, and pre-closure fees when you apply for education loan to suit any type of educational requirements. Are you being offered an insurance cover? What is the charge that you must pay for the cover? What are the minimum balance requirements? What are the charges for non-maintenance of account? Will you be able to maintain the minimum balance? Do you get a debit or credit card with the account? What are the charges for the cards? What benefits do you get with the cards? Are any investment options offered with the savings account? 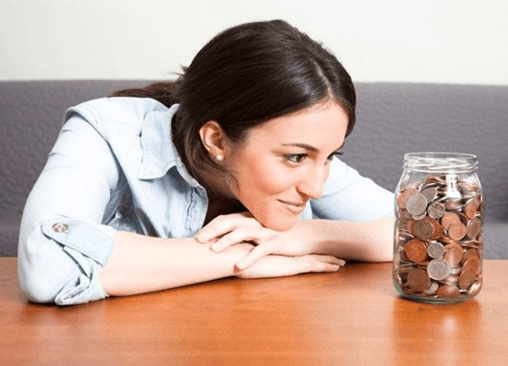 Is the savings account for women any different to that of normal savings account? Which account will serve your purpose to the maximum? Is the internet, mobile and phone banking facilities offered with the card? To conclude, savings account for women helps them to manage their finances better apart from several other advantages.